How To Set Up Your Bullet Journal - Kat Got Your Tongue? 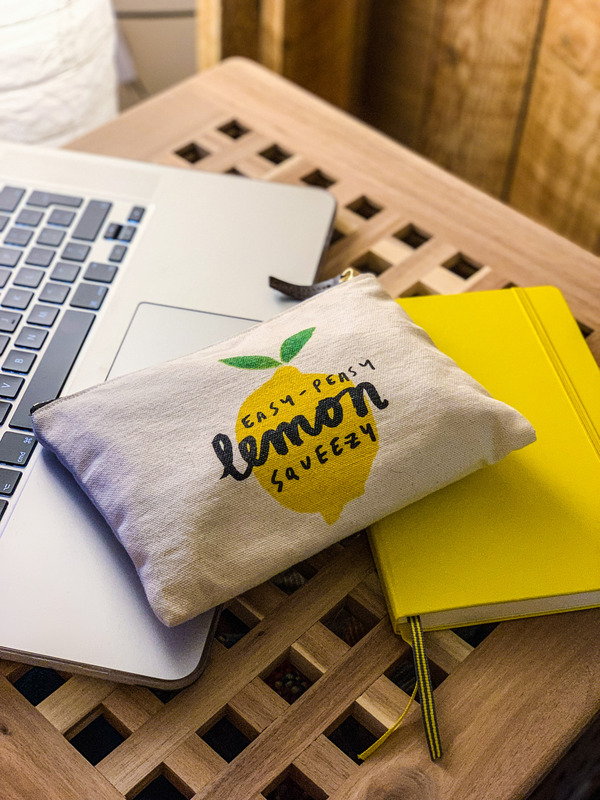 Bullet Journals – they’ve been a trend for a while, but most of what you can read online about the journaling method is confusing and makes it look a little high maintenance. 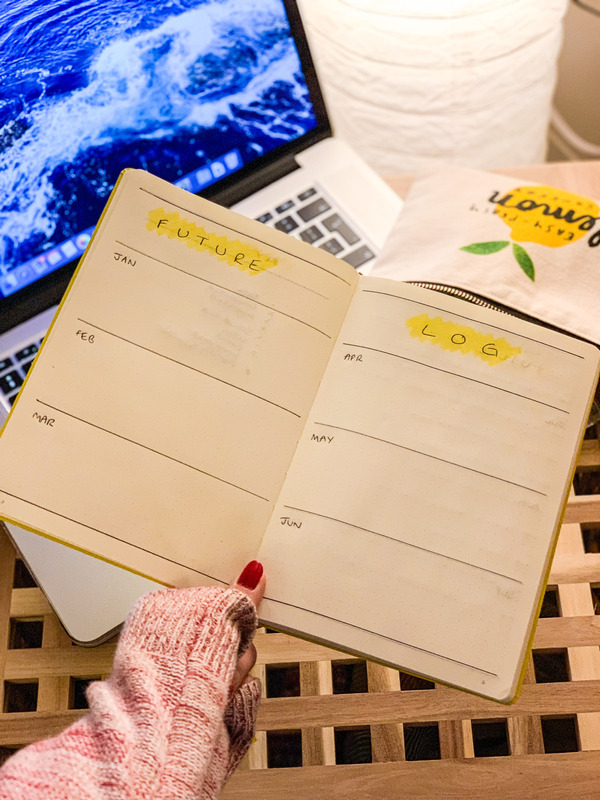 I started my first bullet journal in January 2018, and after a year of experimenting and fine-tuning I’ve set up my journal for 2019 – so I thought I’d share some of my tips and my layout for this year. Before we get started, there’s a couple of things to clarify! I’m not an expert on bullet journaling (I just like stationery and making lists!) and I take a no-fuss, simple approach to it all. 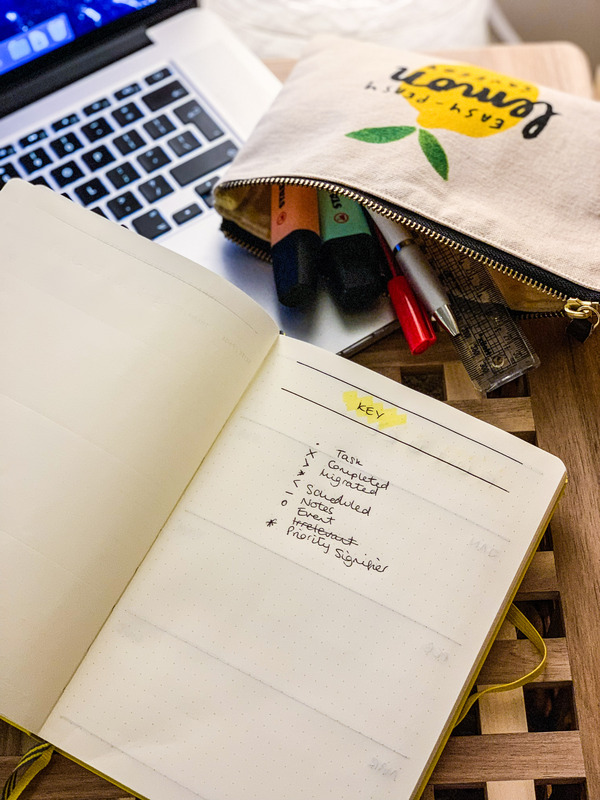 You can read all about the Bullet Journal method here, where you will find all of the in depth details about how to get started and how it all works. First things first – the notebook. My personal favourite and notebook of choice is the Leuchtturm 1917 A5 dotted notebook, and the one that is recommended for bullet journaling. 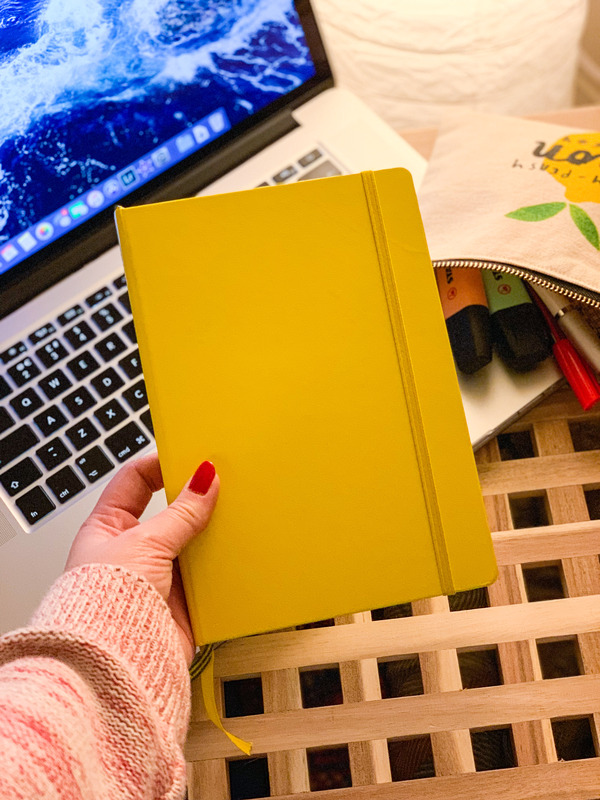 They come in a variety of colours – my 2018 diary was orange and this years is yellow. There’s a handy pocket at the back of the book, the paper is great quality, the pages are numbered and there are pre-made index pages at the front. Next up – pens. I personally always favour biro pens as they’re cheap, don’t smudge or bleed and come in a variety of colours. I like to keep things simple, so as far as decorating my bullet journal goes, I just use highlighters. 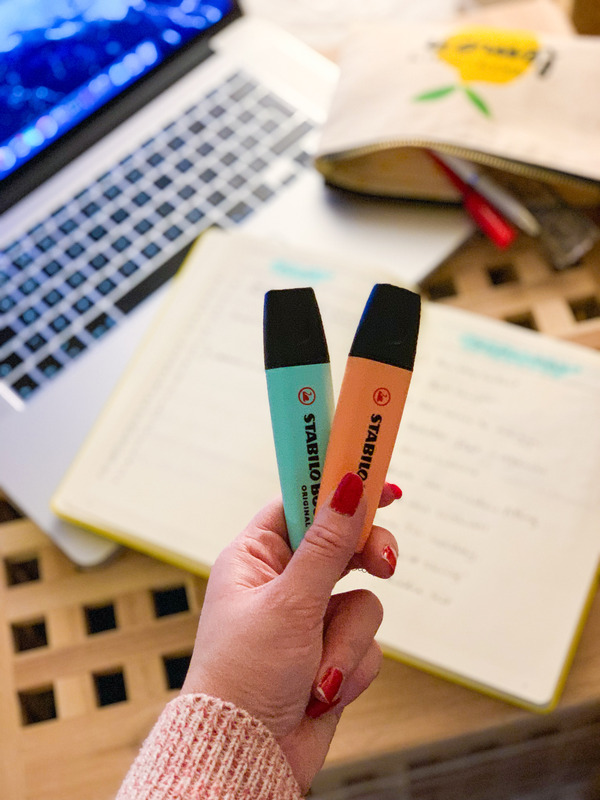 I always use the chunky Stabilo highlighters, and treated myself to the pastel set for use in my journal this year. I use the highlighters to bring a little bit of colour to my titles, and I tend to use the same colour for all the pages from one month so that there is a bit of a theme. 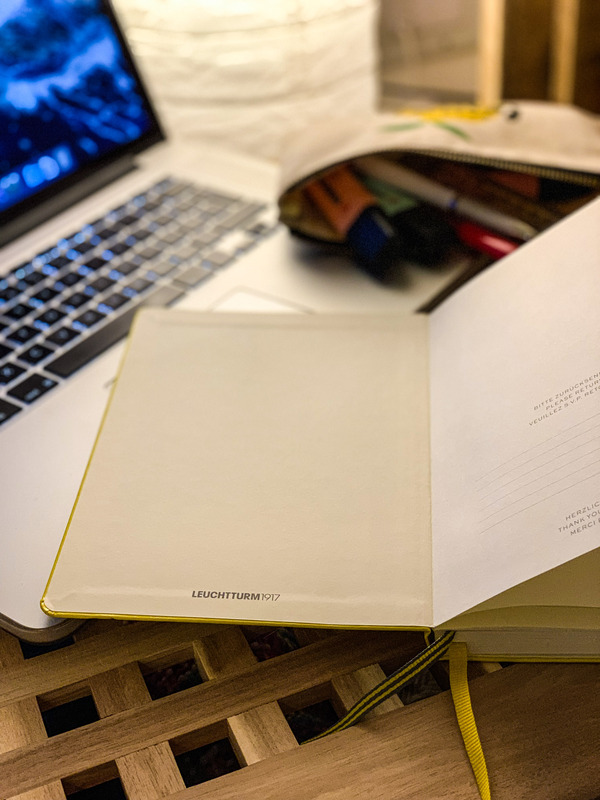 I like to start by jotting down a key on the first page of the journal, and then referencing it back in your pages index – it’s important to keep this up to date as it helps you to find things you’ve written down quickly as your journal gets filled up. You can find more information about the key on the Bullet Journal website. I then use the following four pages (two double spreads) to map out the year in my Future Log. On these pages I include any key events throughout the year, birthdays and holidays – it’s not a detailed diary, just a snapshot view of what’s coming next. I make sure to return to this and update it every time I book something big in. I then move on to my monthly pages – consisting of a month calendar and tasks to complete. I fill the calendar with all of the things that are happening during the month – from family dinners to gym sessions – and keep this up to date as I move through the month. On the tasks list I write down everything I need to (or would like to) complete during that month, with check boxes to tick them off as I complete them. Once these pages are set up, I generally fill the rest of the pages through the month with daily to do lists, weekly meal plans and other lists of things to remember. 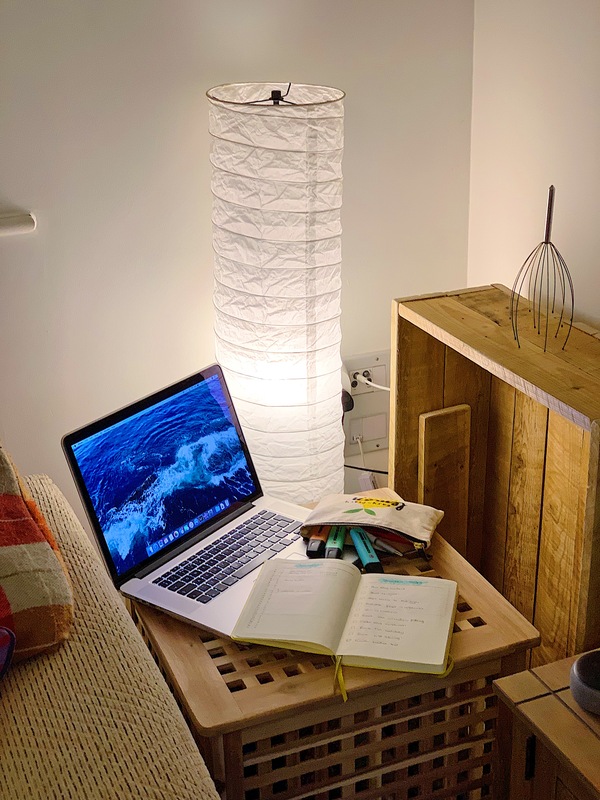 I like to use daily to do lists on all of my days off, to give myself an idea of everything I need to achieve (and keep myself motivated to be productive, rather than resorting to another Netflix binge) and to have the satisfying task of ticking completed items off. I use the key from the beginning of my bullet journal to utilise the bullet points on my to do lists. I’ve also stuck to the habit of creating a weekly meal plan, as I’ve found this incredibly useful for a) budgeting for our food shop, b) reducing food waste and unnecessary daily supermarket trips and c) making sure we having something interesting and different for dinner every day. 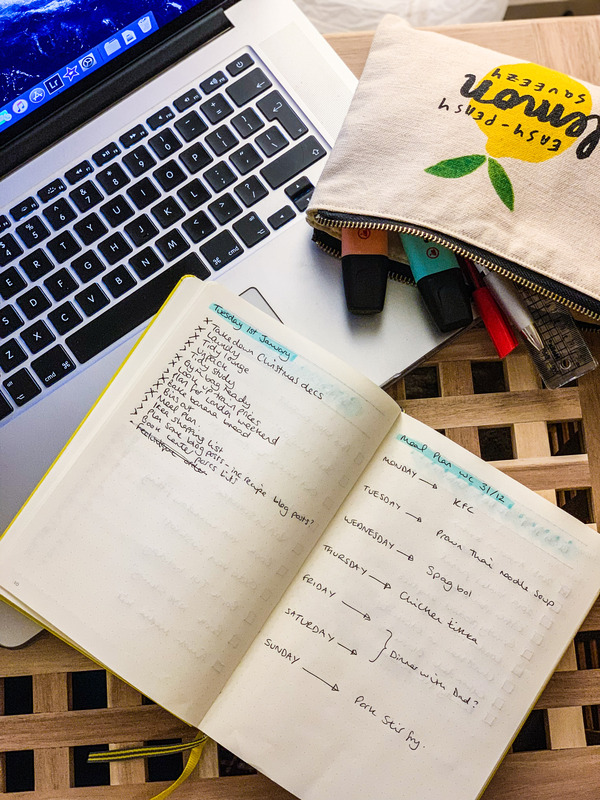 I spend a little time every Sunday planning our food for the week, and I’d recommend giving this a go if you’re looking to be more organised in the kitchen department. 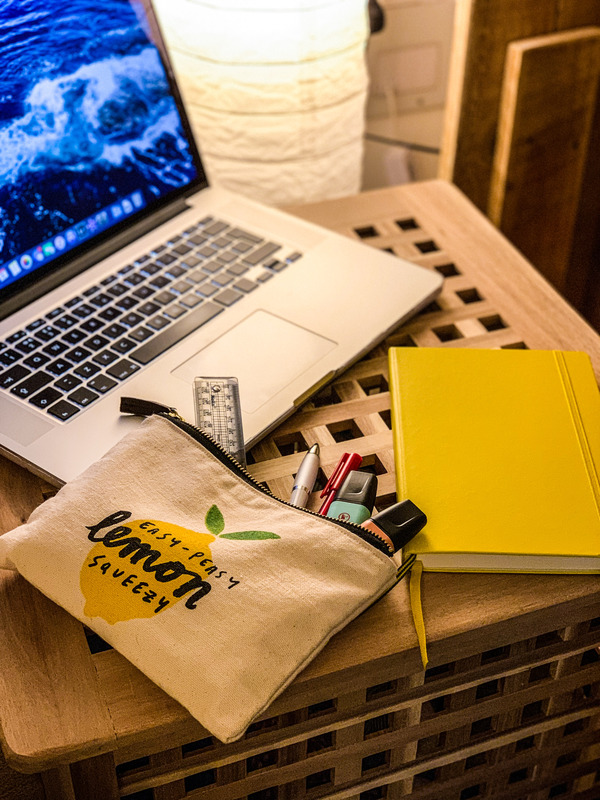 All in all, creating and using a bullet journal really can be easy peasy, lemon squeezy if you look past all of the fancy illustrations a lot of people on Pinterest do, and simply use your journal in a way which suits you. So, those are my thoughts on bullet journals and how I’ve made mine work well for me! 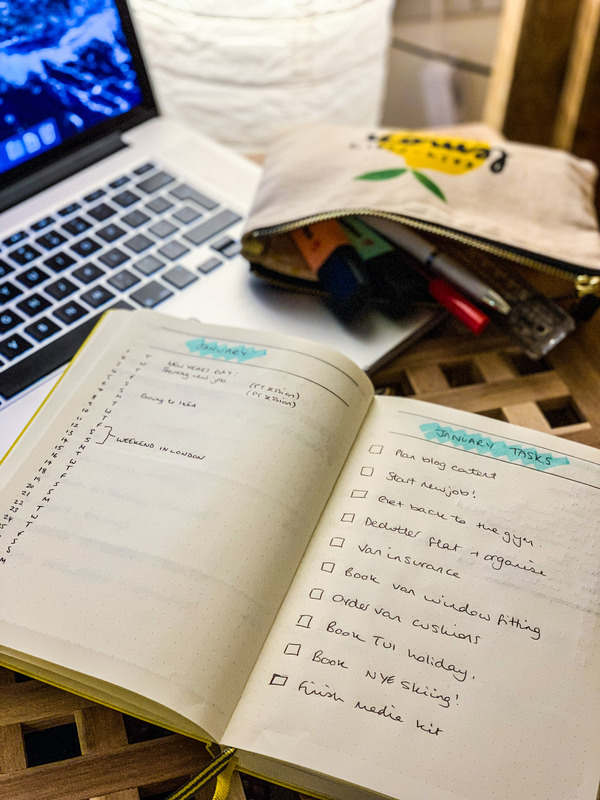 I’ve found myself to be much more productive and motivated while using this method of diarising my life (although I still rely heavily on my iPhone calendar), and I’d recommend giving it a go if you’ve always wondered if it might work for you! If you have any questions about bullet journaling, or have any handy tips, I’d love to know – leave me a comment! You’ve made me want to start a bullet journal, I always look at those detailed ones everyone puts on Pinterest but they really intimidate me! You’ve actually made me feel like I could do it 😂 great post and pictures too. Actually really helpful. I’ve thought about journaling for a while but think it would be too time-consuming. I used to looooove Bullet Journalling! I still do, but I’ve whittled it down to much less so it’s pretty basic now. Great suggestions! Thanks Gemma! I’ve definitely found it so much easier to keep things super basic – otherwise I have found that I just won’t use it! Fabulous – your blog entries are just the right length for my taste, and VERY informative. Thanks Kathryn. I started a bullet journal in January 2017 and got as far as the end of February! It was so soothing but I gave up…maybe too quickly. This post has made me wish I’d carried on! Awesome post, you’ve really simplified the process of bullet journaling!